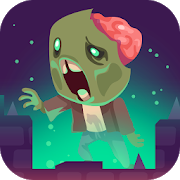 Try to outlive the zombies that are trying to eat you. Upgrade and customize your shotgun using the money you get. Zombies are taking over the city! Use your unique skills to turn all of them to ashes. Have fun!